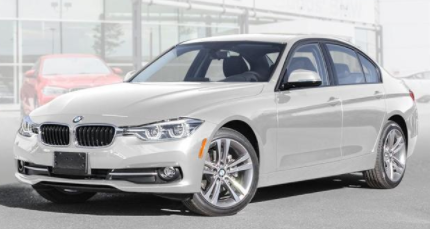 If you are looking for a high quality entry level luxury vehicle, then the BMW 3 series at Budds’ BMW Oakville is for you! 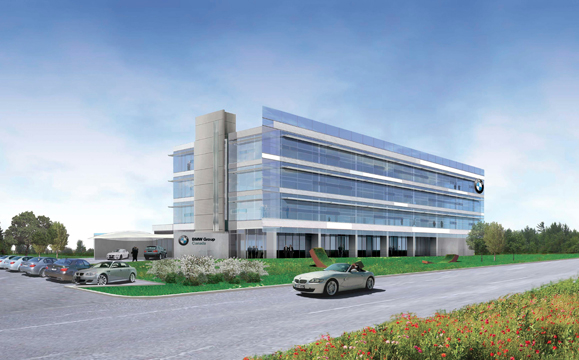 Available at our Budds’ BMW Oakville dealership, our customers can look through our extensive inventory of BMW 3 series vehicles like: the BMW 320, BMW 328d, BMW 330i, BMW 340i, and the M3. Our customers can take a look at any of these premium vehicles when they come into our dealership or visit our easy to navigate website! 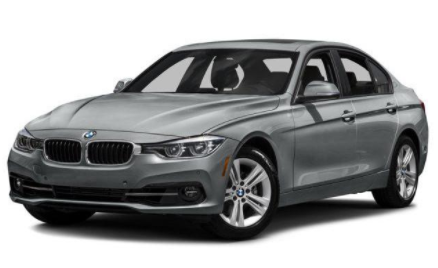 Continue reading this page to learn about the BMW 3 series at Budds’ BMW Oakville! A substantial 60 horsepower less. Sure, the 320’s four-cylinder engine shares the same 2.0-liter displacement as the 328i big brother. But thanks to a different turbocharger and camshafts, the 320 only makes 180 hp to the 328i’s 240. Come in and check out this premium quality BMW 3 series at Budds’ BMW Oakville! The 328d, like the gas-powered models, comes with an eight-speed manumatic transmission as well as the Driving Experience Control switch, which offers Eco Pro, Comfort (the default mode), Sport and Sport+ options. BMW TwinPower Turbo diesel engines are constructed with lightweight aluminum and use variable turbine geometry, which permits a more efficient use of exhaust heat energy. This results in the turbo engine performing like a much larger aspirated engine and achieving typical BMW torque with lowered fuel consumption. Come in and check out this diesel powered luxury BMW 3 series at Budds’ BMW Oakville! 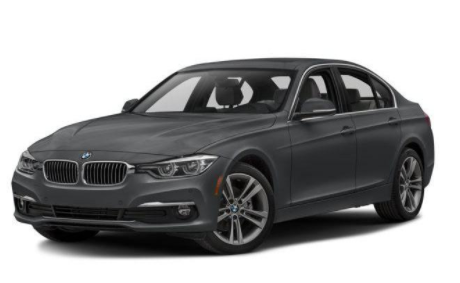 The BMW 330i is a sedan with a 2.0-liter turbocharged four-cylinder that replaces the previous 2.0-liter turbo four-cylinder in the 328i. 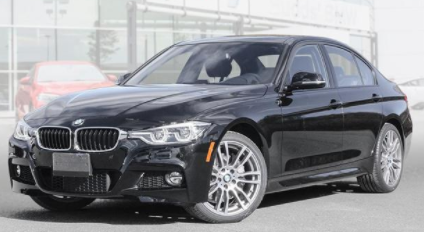 In place of the former engine, the 330i employs the new B46 powerplant, which first appeared in the BMW X1 and then rolled into the 2-series and even the Mini Cooper S. Come in and check out this premium quality BMW 3 series at Budds’ BMW Oakville! The BMW 340i flies from zero to 100 km/h in 4.8 seconds with an eight-speed automatic transmission, while the AWD xDrive shaves that to 4.6 seconds. Both offer a no-charge option of a six-speed manual transmission. To capitalize on every fuel efficiency increment, the automatic features an Eco Pro mode; unlike some vehicles that simply feel like they’ve been dumbed down, the BMW instead takes advantage of coasting opportunities. Come in and check out this BMW 3 series at Budds’ BMW Oakville! the BMW M3 offers the power and handling of a sports car in a tidy sedan wrapper. 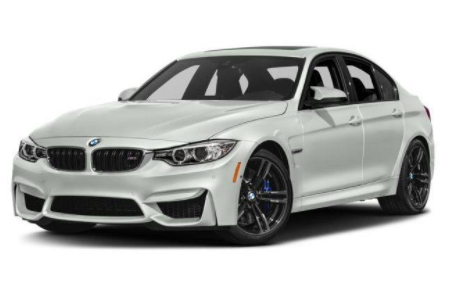 Based on the laudable BMW 3 Series sedan, the M3 elevates that car’s performance to a much, much higher level. The M3 features unique interior trimmings and fenders, high-performance engine, suspension, wheels, brakes, and tires. Come in and check out this premium quality BMW 3 series at Budds’ BMW Oakville! 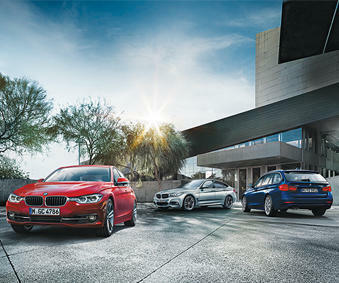 All of these BMW 3 series vehicles are available at Budds’ BMW Oakville! 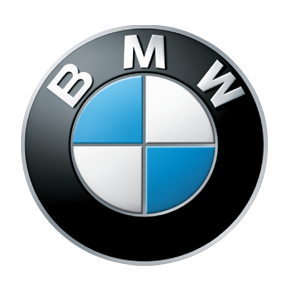 For more information about BMW 3 series vehicles, please feel free to continue browsing through our website. Also, check out our blog page for more interesting content! We can be reached at (905)845-3577 or by filling out our contact form.